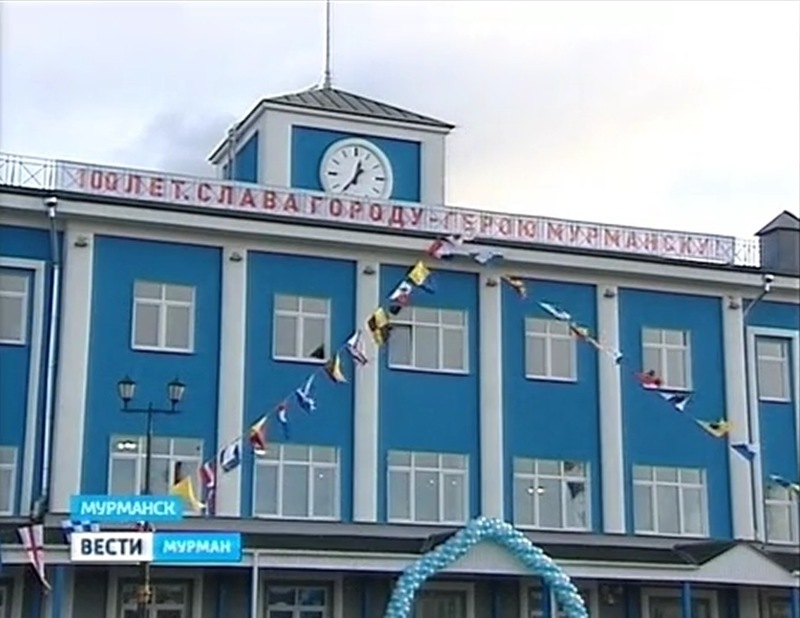 Reconstruction of the Maritime Station building in the seaport of Murmansk is carried out in order to strengthen the structures of the building, create conditions for servicing people with limited mobility, separate service areas for passengers heading for inland lines and international cruise lines, create additional areas for placing services of the seaport of Murmansk captain. 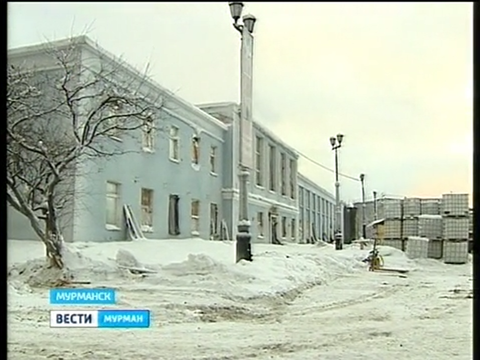 16) external networks of household and storm sewage with installation of local treatment facilities. - room of kiosk of typographic products. - sanitary facilities in the regime and non-regime zones. Rooms will be provided with information stands and racks for filling necessary documents, including passenger customs declarations. 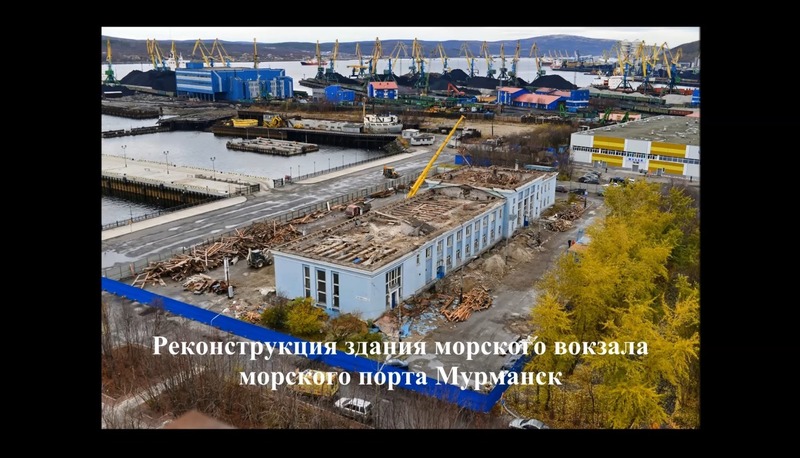 d) the existing building will have another floor, in rooms of which service of the Captain of the seaport of Murmansk and a conference room for 30 people will be placed.